Make the beautiful sounds of birds and have the fun of your life with these great instruments! Share it with your family and friends, or keep it as a very original gift for just any occasion! 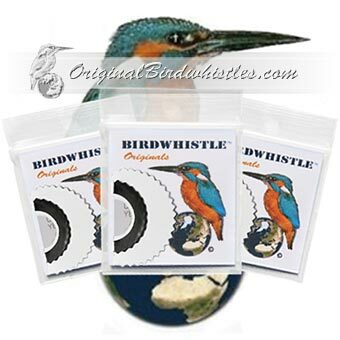 For real bird lovers, children & adults; serious fun with the amazing present in all 4 seasons! Buy 2 - Get 3!